50¢ Corn Dogs At Sonic! You are here: Home / FREEbies / 50¢ Corn Dogs At Sonic! Today Only – All Day! 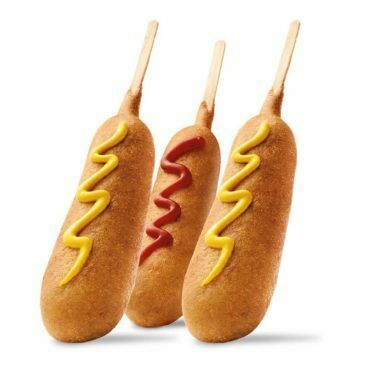 Get 50¢ Corn Dogs At Sonic! Valid 5/24 Only. Find your local Sonic here.